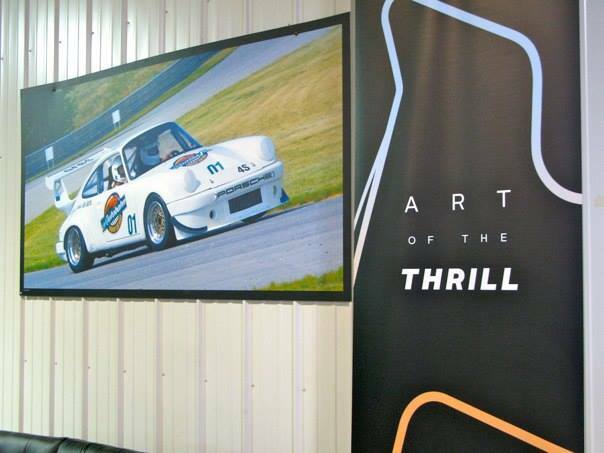 We’re happy to announce an exciting event that we took part in last week at the Chicago Autobahn Country Club. 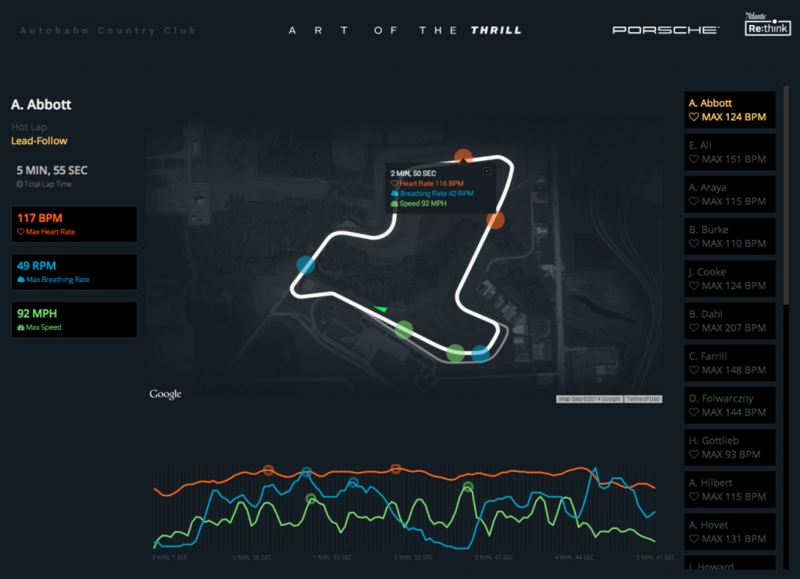 ActiveOS (formerly TRAQS) teamed up with Porsche, Hexoskin, and the Atlantic Re:Think teams to produce an event around measuring the thrill and excitement while driving the new Porsche Macan on the race track. 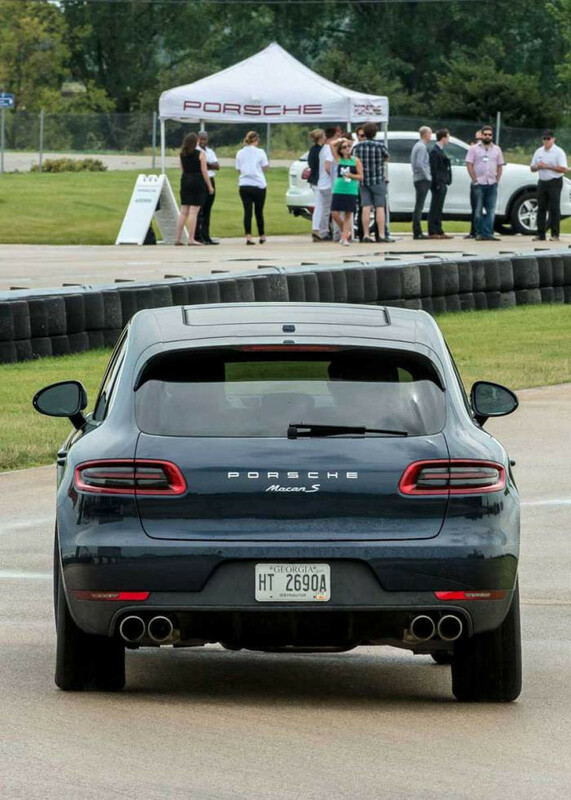 Porsche selected 25 drivers to participate in the event. 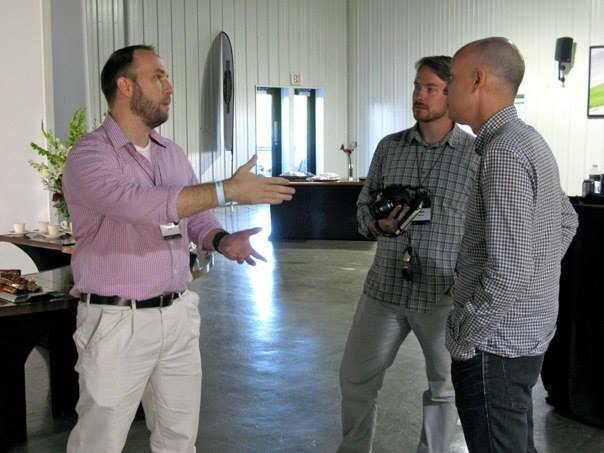 Each driver was fitted with the latest in high tech wearable sensors, powered by Hexoskin. 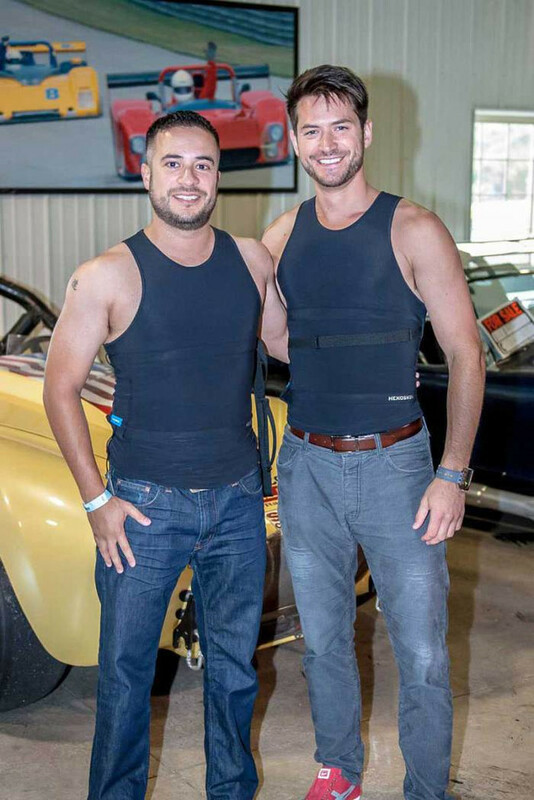 The Hexoskin shirts were able to monitor each participant’s heart rate, breathing rate, acceleration and other biometric data in near real-time. 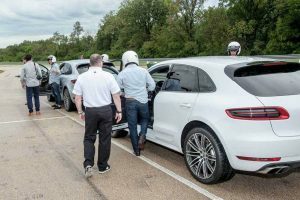 And, the cars were equipped with high-precision QStarz GPS recorders for tracking the exact location on the track, along with the speed of the cars. 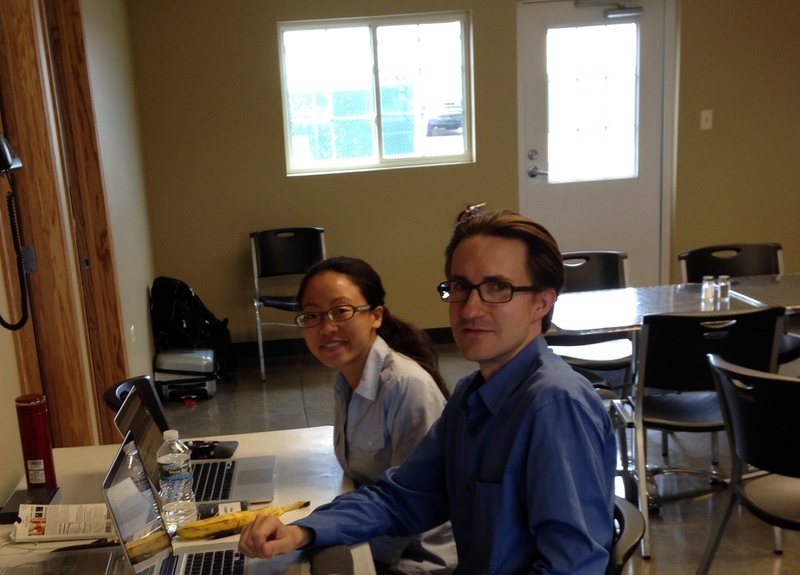 The new Enterprise Platform was used to power the event, aggregating the biometric and location data, analyzing peak moments and rendering visualizations on a 65″ touch screen TV. 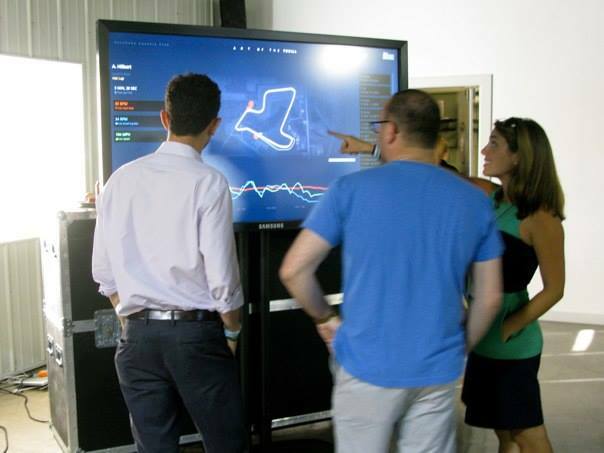 Immediately following the driving events around the race track, each participant was able to navigate their own data on the big screen and see the exact speed and location on the race track where they experienced the most notable thrills that led to a jump in heart rate or breathing rate.